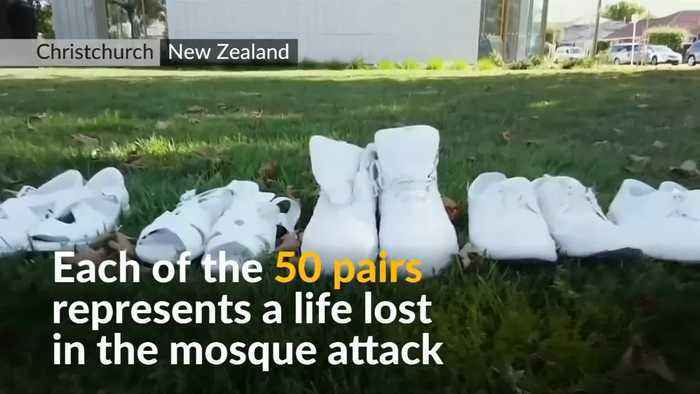 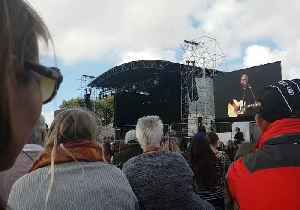 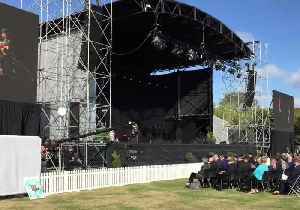 Fifty pairs of white shoes lie outside a church in Christchurch, as the city comes together in mourning the 50 victims of last week's shoooting. 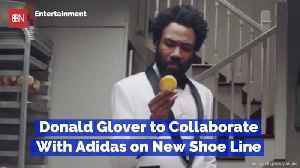 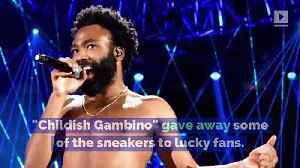 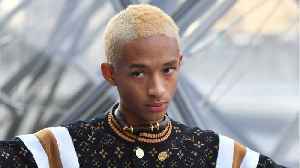 Donald Glover Teams Up With Adidas for New Shoe Deal The partnership will be called 'Donald Glover Presents.' 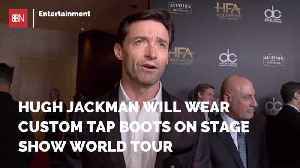 It will feature a new line of footwear as well as short comedy films with them that feature..
Hugh Jackman is getting into foot fashion.